 The Archbishops’ invitation for a “radical new Christian inclusion in the Church… that is founded in scripture, in reason, in tradition, in theology and the Christian faith as the Church of England has received it… and based on good, healthy, flourishing relationships, and in a proper 21st century understanding of being human and of being sexual.” was the subject of an address given by Stephen Cottrell, the Bishop of Chelmsford, at Chelmsford Diocesan Synod. 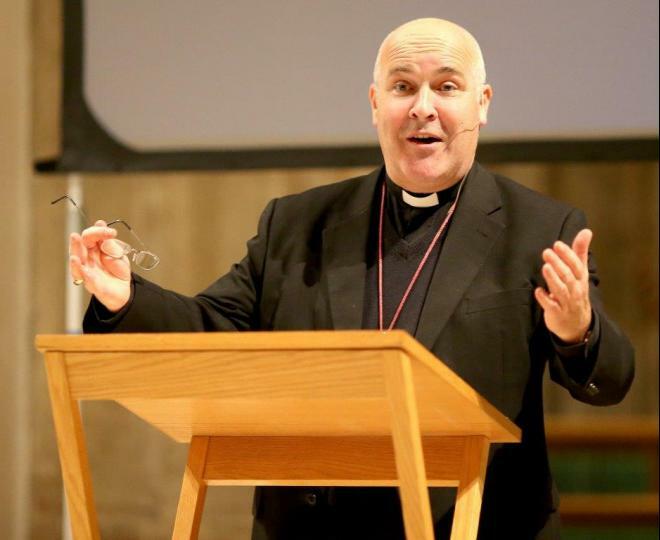 Bishop Stephen was speaking at Chelmsford Cathedral on 11 March 2017. Read the Bishop’s Presidential Address.